This spring, Phase 2 of the City of Cle Elum’s downtown revitalization project will begin. It will include improvements in the downtown core and upgrades to the stormwater infrastructure. The first phase, completed last year, involved enhancements around First Street and Peoh Avenue. The modernization project was developed based upon significant community input. 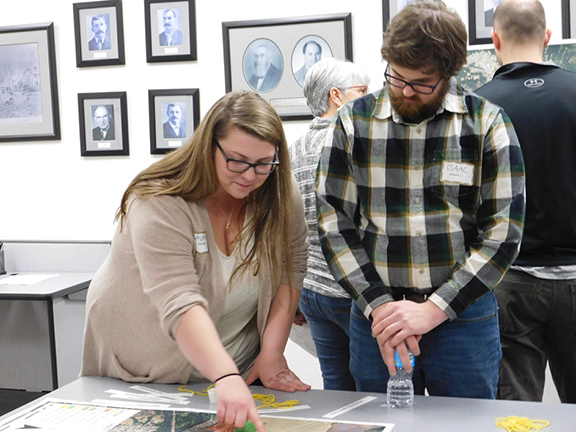 In April 2017, Cle Elum city planner Lucy Temple, with the assistance of the advanced planning class, conducted focus groups of various community members—including First Street business owners and Suncadia residents. The goal was to develop a cohesive vision for Cle Elum’s downtown that would to maintain its history and heritage while implementing a harmonious overall design. It turned out that the consensus was for a more vibrant, welcoming destination for residents and area visitors to explore. Placement of seating benches, bike racks and waste bins, landscaping, pedestrian-level lighting, angled curbside parking, wider sidewalks, and improved pedestrian crosswalks were among the initial strategies employed. It took nearly two decades to implement Cle Elum’s revitalization efforts, but benefits are already starting to be seen. And, the changes are providing new job opportunities, too.